This week, we continue with our third of four specials highlighting those celebrated jazz venues throughout New York City. Join host Jay Daniels as we take a trip to Greenwich Village to the Blue Note Jazz Club on W. 3rd Street. Featuring performances by Oscar Peterson, Chick Corea, and Stephane Grappelli. We’re proud to call New York City our home, and during the month of March, we’re featuring live concert recordings from some of those great jazz clubs from Big Apple. Join host Jay Daniels as we visit the Village Vanguard in New York’s Greenwich Village. Come hear iconic recordings from Bill Evans, John Coltrane and others. For many around the world, New York City is considered to be the modern-day center of jazz music, and this month we're going to feature many of the great jazz clubs in the Big Apple. 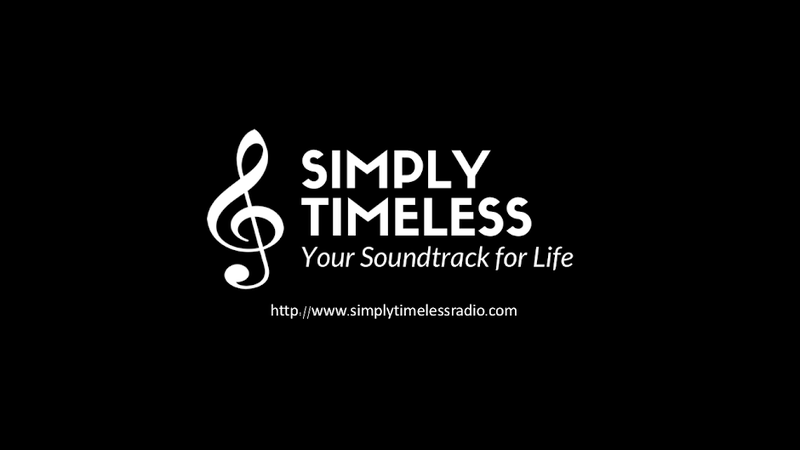 This week on Simply Timeless, you'll hear some of the great concerts from Dizzy's Club at Jazz at Lincoln Center. Featuring performances by Ted Nash, Ernestine Anderson, Hank Jones, and the DIVA Jazz Orchestra.